Maria Von Trapp’s classic line, ‘climb every mountain’ may put some of you off the Alpine region of Austria. With a staggering 62% of this country made up of the impressive Alps, it’s certainly a destination that is heavily dominated by these beautiful mountains. However, luckily for you, our leisure trips in this region remain distinctly rooted in the breath-taking foothills of the Alps – phew! As well as dramatic peaks to admire as your backdrop, these valleys are also home to some of Europe’s most spectacular and renowned lakes – perfect for a post ride dip, or a picturesque picnic pit stop! Want to find out more? 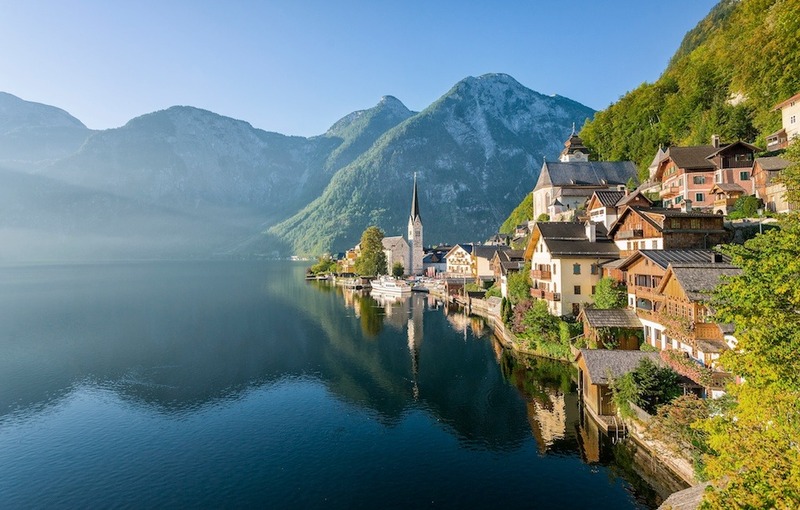 Each of our trips to Austria explores a unique slice of this natural wonderland and with leisure and family options for all of our trips featured, there’s plenty of opportunity for all to enjoy. 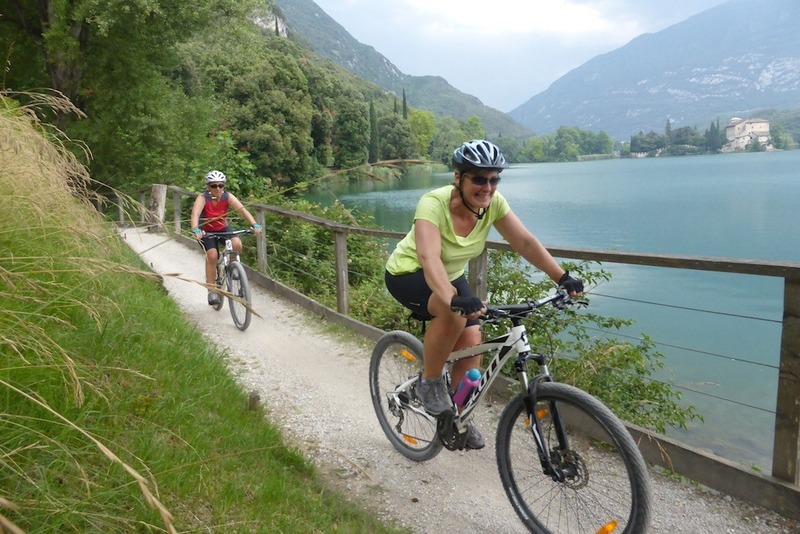 For more information about our cycling holiday Ten Lakes Tour, click here. 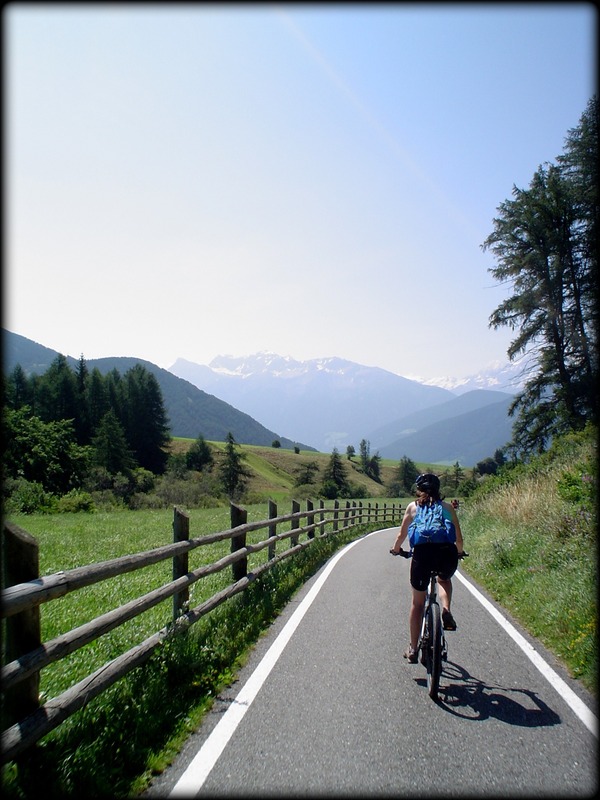 For more information about our cycling holiday in the Tyrolean Valley, click here. – Taking in 3 countries on one tour! 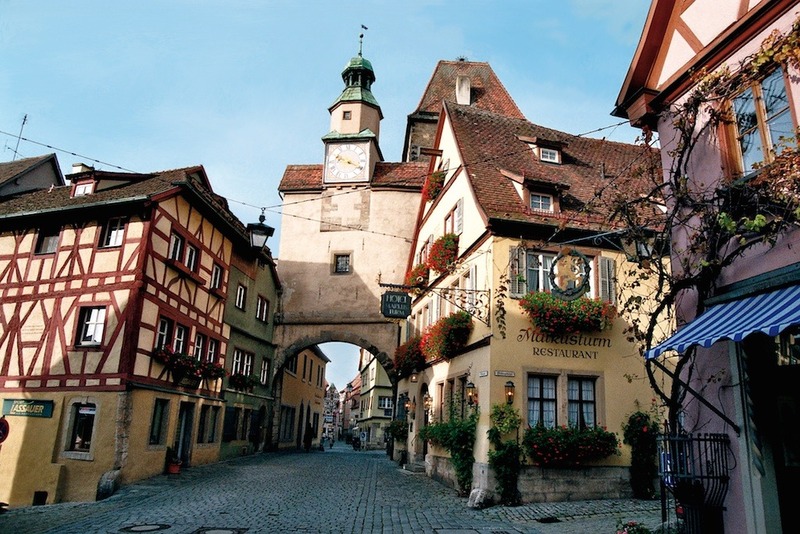 For more information about our cycling holiday in Lake Constance, click here. Feeling inspired, but none of the above quite fit the bill? For more holidays in this stunning part of the world, click here. Cycle beautiful Botswana in 2016 for the holiday of a lifetime!